model you are looking for! we have any currently in stock. Items in Prospect Used Auto Parts store on eBay! 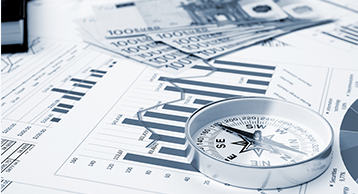 The Official Prospect Used Auto Parts Price List is now available online! 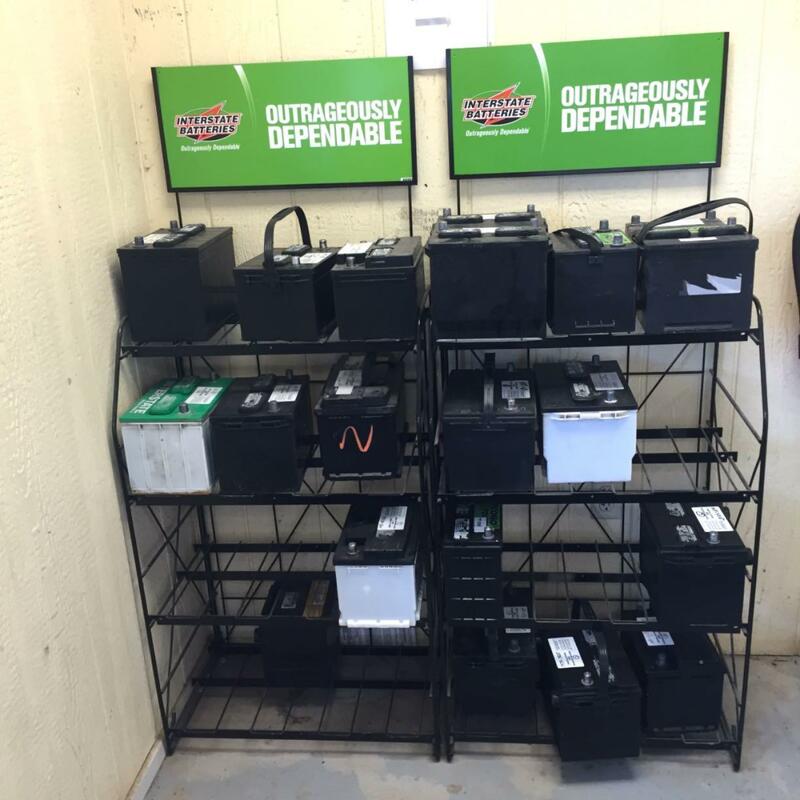 Now selling New & Used Interstate Batteries! New - $70, $50 with a core. Used - $25, $15 with a core. Adams County's Friendliest Used Auto Parts Yard! Adams County's Best Used Auto Parts Yard! Prospect auto parts is one of the best yards in my area. I would always drive an hour away to get my parts until I realized there was an awesome salvage yard right down the street. The employees are super professional and respectful. They also have a vast knowledge of parts and are more than willing to look up parts that they don't have to see if they can locate them... awesome customer service. Prospect is one of the best laid out and organized salvage yards in the Gettysburg area. 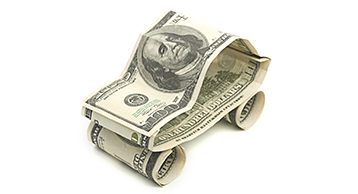 The staff is very knowledgeable and knows right where the vehicle your looking for is. The prices are fair for u-pull-it and the selection is great. I would highly recommend this place if you need parts for most late model cars and trucks. Call first and be sure they have the vehicle your looking for...most likely...they do and a good variety of that type! !